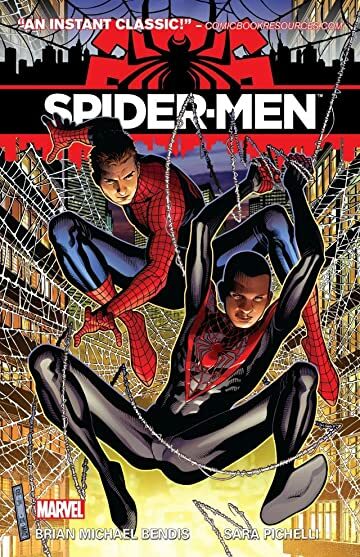 Collects Spider-Men #1-5. 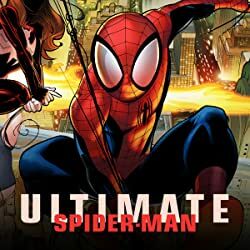 Universes collide for the first time in one ultimate, amazing Spider-Man story! At last, the wall-crawlers of two worlds are united! 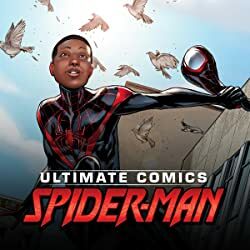 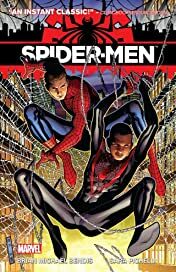 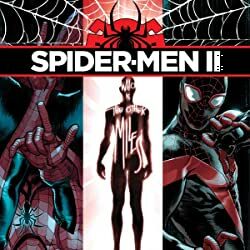 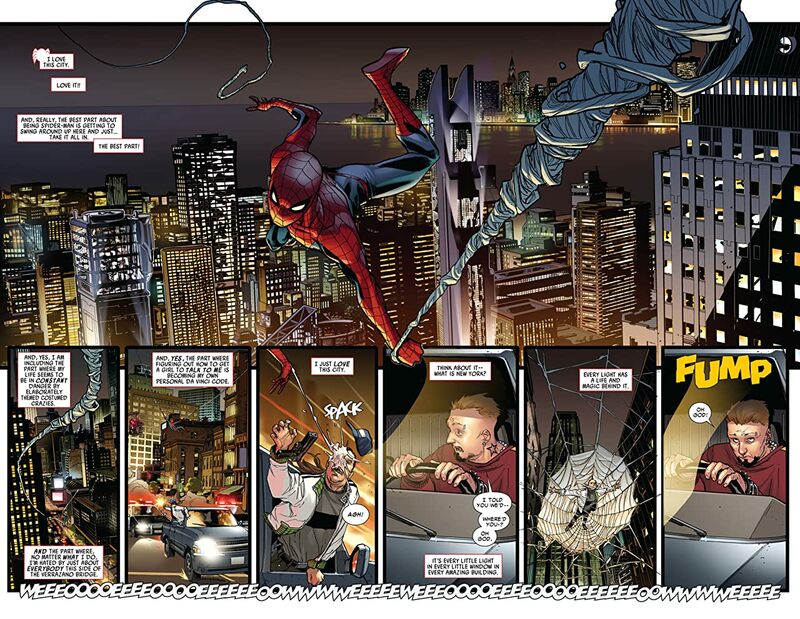 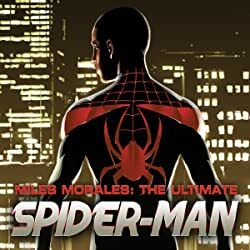 Courtesy of the multiversal machinations of Mysterio, the Marvel Universe's friendly neighborhood Peter Parker meets Ultimate Comics' new kid on the block, Miles Morales, in a landmark tale.